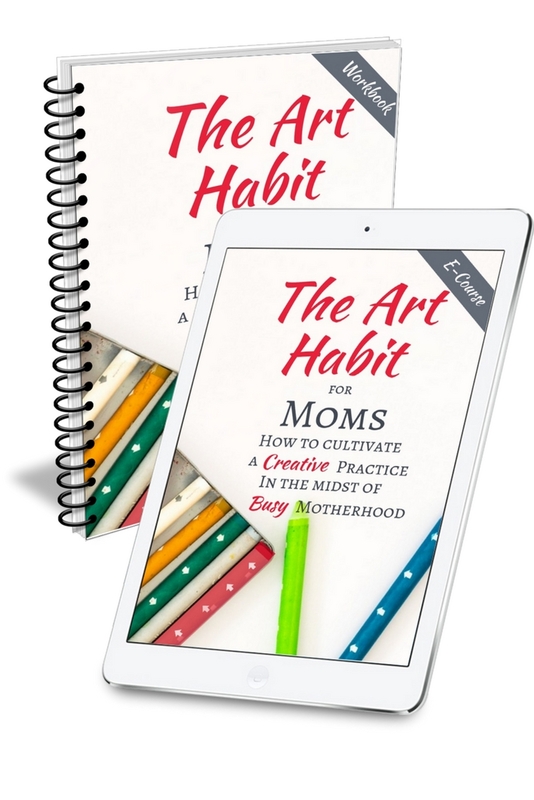 As you have probably figured out by now, here at Lily and Thistle, I like to write about two things: Family and Art/Creativity. 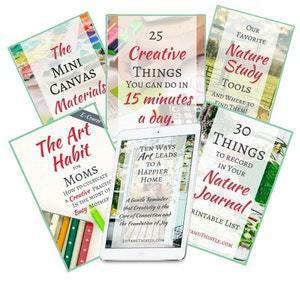 I have an awesome Resource Library full of goodies to help you as you strive to grow in both of those areas. But, sometimes you just want to sit down with a bowl of popcorn and watch a good, inspiring movie! 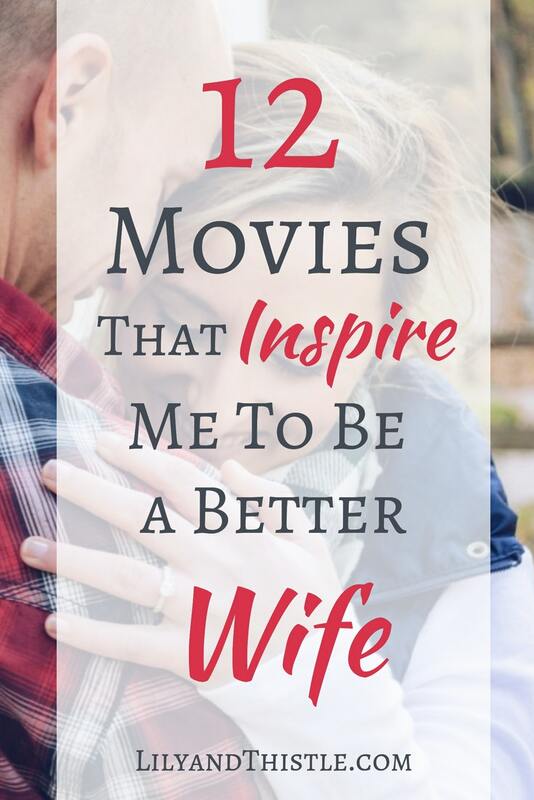 So, with Valentines Day just around the corner, I thought I’d share some of my favorite inspired-me-to-be-a-better-wife movies with you. What is a Good Wife, Anyway? There are many definitions of what a “good wife” is out there so let me tell you what mine is. For me, a good wife is a person who inspires her husband to be the best version of himself. She relishes in his manliness but also has an inner strength he can rely on when he isn’t feeling so strong. A good wife strives to see the best. She tries to be his biggest cheerleader and greatest friend. A good wife has her own interests and passions but makes a habit of taking the time to realize his, too. This may mean that she has to sacrifice some of her wishes and desires for a time. but she has the wisdom to know that those sacrifices will bring great rewards. She is not perfect, but she is trying and he knows she is trying. That about sums it up. I’d love to hear your “good wife” definitions in the comments! For the record, I’m at the “she’s not perfect but she is trying” stage more often than not. I lucked out with a pretty patient guy. Movies (really, art of any kind) are such powerful teachers! Just like books, they help us see through someone else’s eyes/heart. This can have a paradigm-shifting effect on us and in a very real way, help us change our lives! So basically, I’m introducing you to some life-changing stuff here (you’re welcome). I invite you, as you watch these shows, (again or for the first time) to watch the women. See how they inspire and encourage their men. 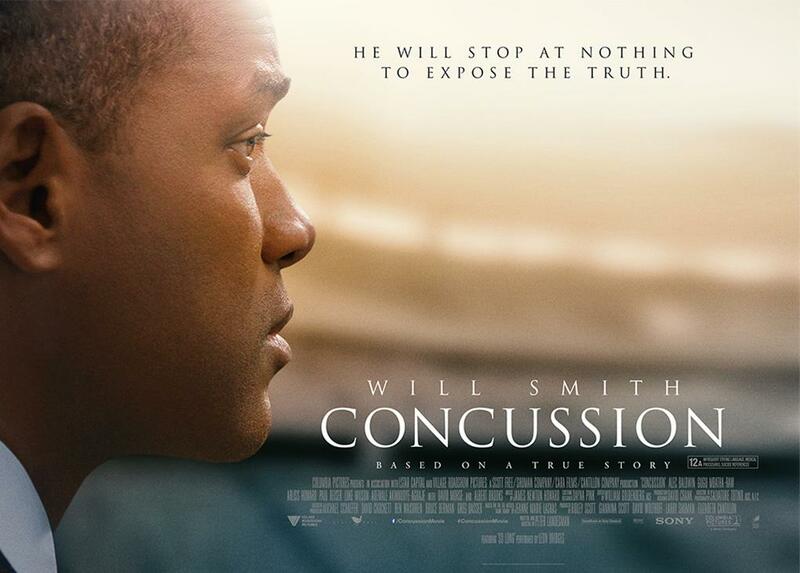 A film based on the true story of Dr. Omalu (played masterfully by Will Smith) as he stumbles upon the first case of CTE, discovered during the autopsy of former Pittsburgh Steelers player Mike Webster. The film shows his struggles to get his research taken seriously by the medical community and the NFL. While Omalu is the main focus in Concussion, the film also features his wife, Prema Mutiso (played by Gugu Mbatha-Raw). 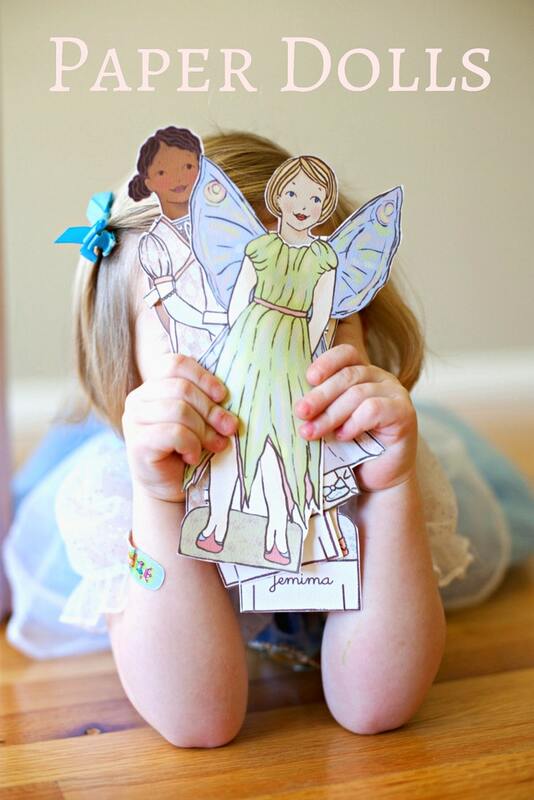 Prema is a strong, steady character that helps Dr. Omalu in ways we can all appreciate and emulate. Such a great film! C.S. 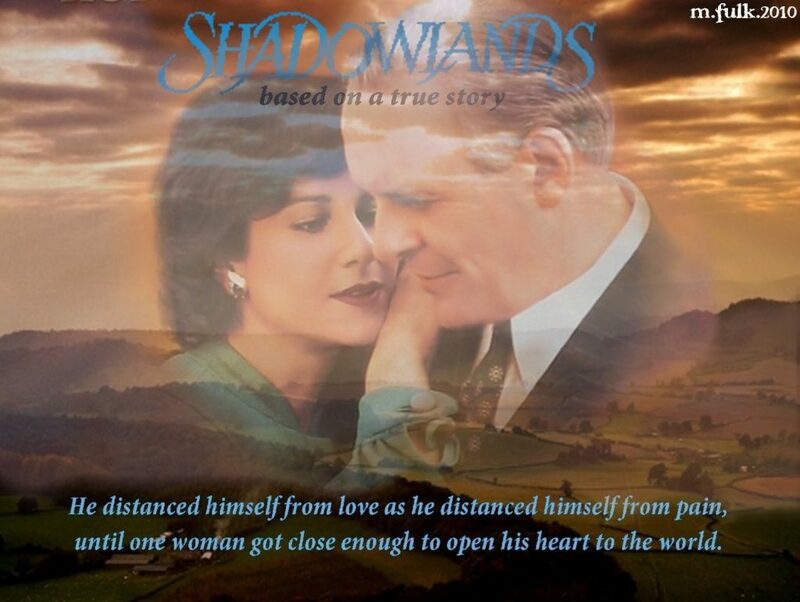 Lewis (Anthony Hopkins), a world-renowned Christian theologian, writer, and professor, leads a passionless life until he meets the feisty U.S. Poet, Joy Gresham (Debra Winger). I love this story and the fact that it is based on truth makes it one of the best! 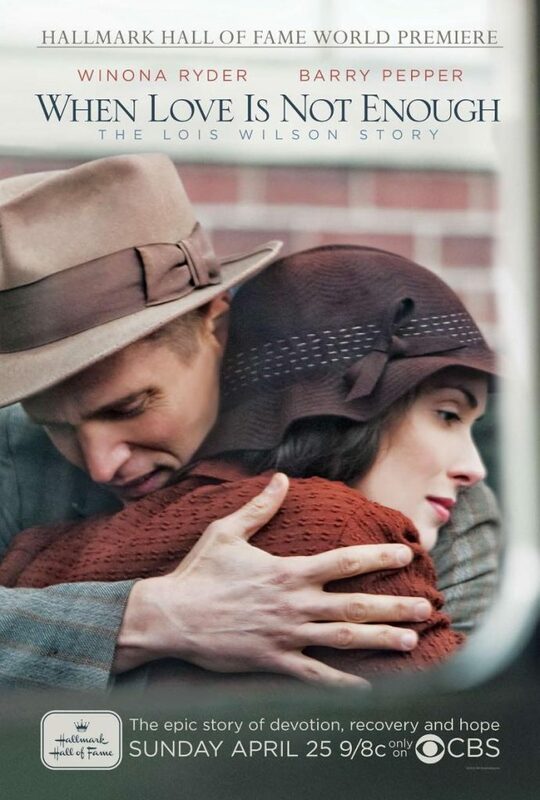 Based on the true story of the enduring but troubled love between Lois Wilson (Winona Ryder) and her alcoholic husband Bill Wilson (Barry Pepper), co-founder of Alcoholics Anonymous. I happened upon this the other day and have not been able to stop thinking about it. I appreciate it because it shows the raw emotions of disappointment and fear in marriage but also the triumphs and deep satisfaction that are possible. Highly Recommended! No one can forget the famous line: “ADRIAAAANN! !” I didn’t think I liked this movie until I looked at it through the eyes of Adrian. 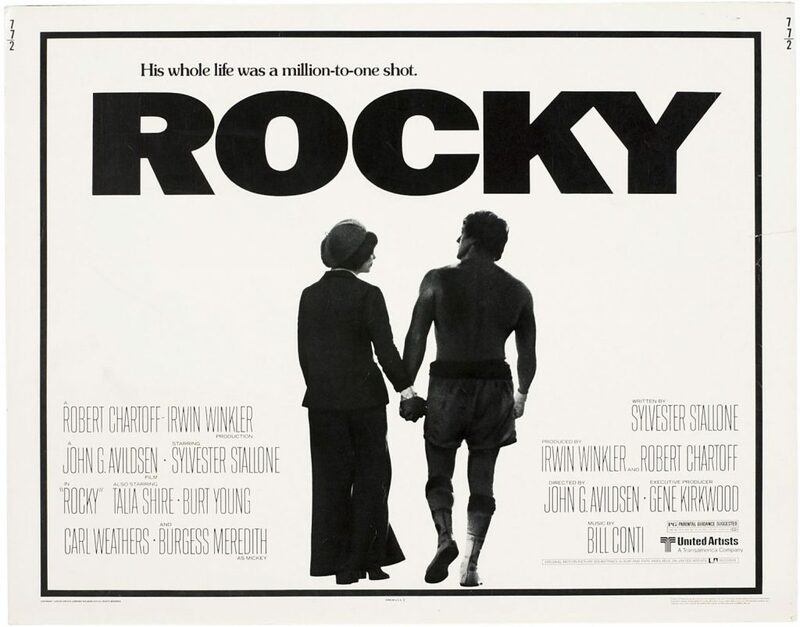 Rocky Balboa is a struggling boxer trying to make the big time, working as a debt collector for a pittance. When heavyweight champion Apollo Creed visits Philadelphia, his managers want to set up an exhibition match between Creed and a struggling boxer, touting the fight as a chance for a “nobody” to become a “somebody”. 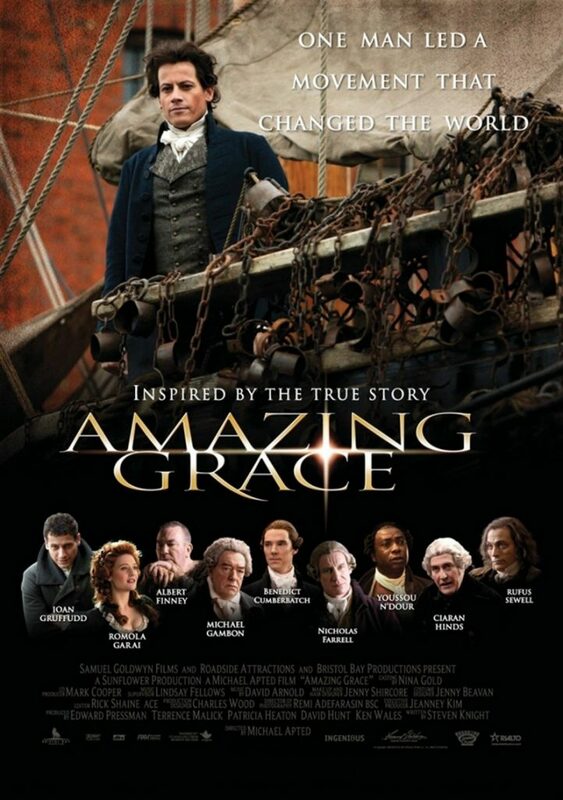 Based on the true life story of William Wilberforce (Ioan Gruffudd), a leader of the British abolition movement, the film chronicles his epic struggle to pass a law to end the slave trade in the late 18th century. He almost gives up – until he meets Barbara Spooner (Romola Garai) who inspires him to keep going. We absolutely loved this movie! I think mostly because (for me) it shows what an inspiration women (and great food!) can be to the men in their lives. Hassan Kadam (Manish Dayal) is an extraordinarily talented and largely self-taught culinary novice. 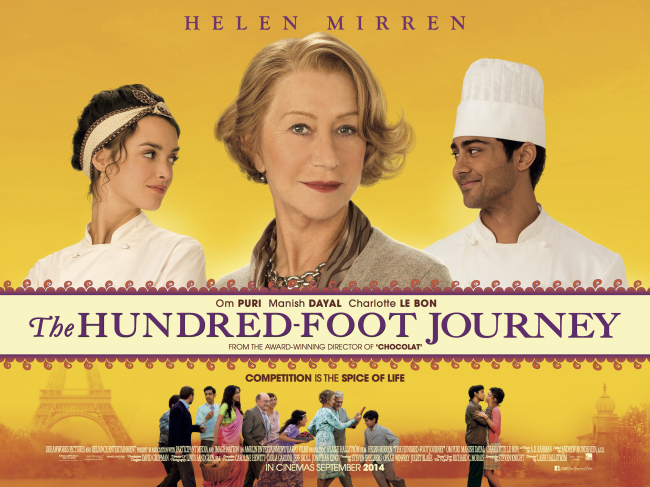 When he and his family are displaced from their native India and settle in a quaint French village, they decide to open an Indian eatery. However, Madame Mallory (Helen Mirren), the proprietress of an acclaimed restaurant just 100 feet away, strongly objects. War erupts between the two establishments until Mallory recognizes Kadam’s impressive epicurean gifts and takes him under her wing. 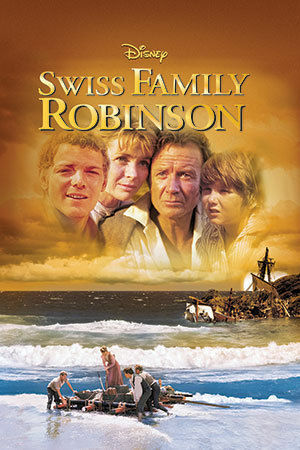 The classic heroic tale of the courageous exploits of the Robinson family after they are shipwrecked on a deserted island. Using teamwork and ingenuity, they overcome the obstacles of nature and transform their new home into a “civilized” community. 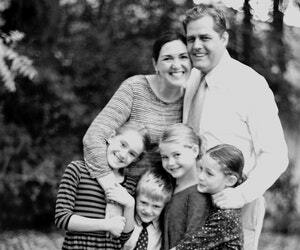 Just watch the way Ann (the Swiss Pastor’s wife) respects and responds to her husband and family. Frankly, I could never be married to Captian von Trapp. He would drive me crazy! But, Maria shows me how using charm, grace and just doing what is right can change a people and bring out the best in everyone. 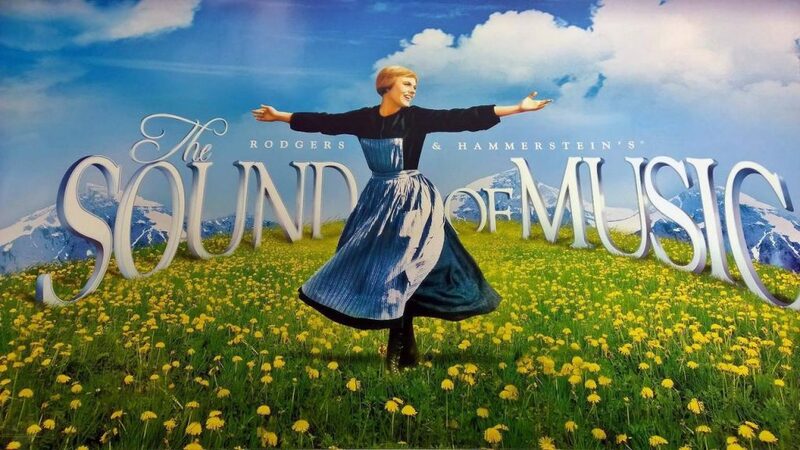 Rodgers & Hammerstein’s cinematic treasure, “The Sound of Music” is the winner of five Academy Awards, including Best Picture. In this true-life story, Julie Andrews lights up the screen as Maria, a spirited young Austrian woman who leaves the convent to become a governess for Captain von Trapp’s (Christopher Plummer) seven unruly children. 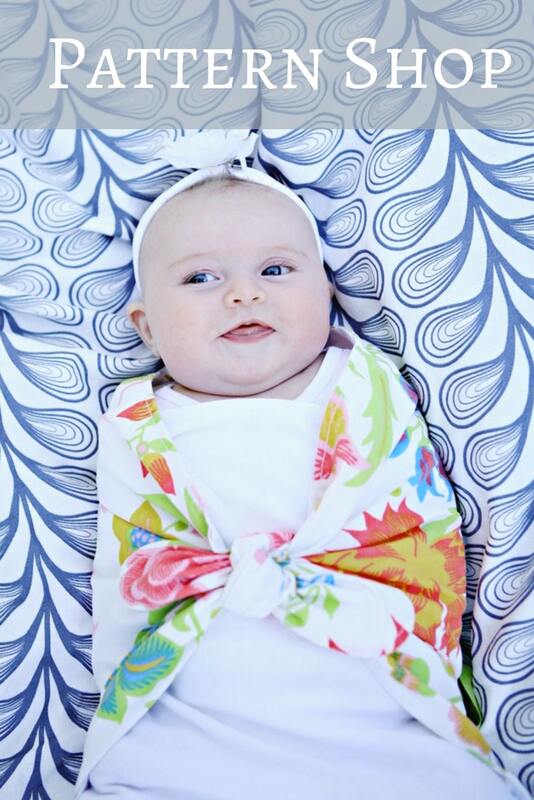 Her charm and songs soon win the hearts of the children – and their father. But when Nazi Germany unites with Austria, Maria is forced to attempt a daring escape with her new family. Frankly, I could never be married to Captian von Trapp. He would drive me crazy. But, Maria shows all of us how using charm and grace and just doing what is right can change a people and bring out the best in everyone. 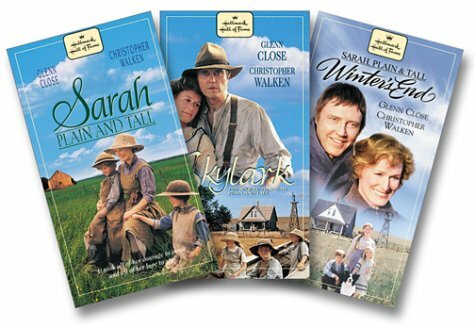 This set of three Hallmark Hall of Fame films inspired by the book Sarah, Plain and Tall by Patricia MacLachlan is a treasure for every family. Join Sarah (Glenn Close) as she leads her new husband (Christopher Walken) and family through the trials of mother nature and helps them heal the scars of the past. This turn-of-the-century saga will enrich your family’s lives for years to come. In my not-so-very-humble opinion, Mary (Donna Reed), not Clarance the Angel or George Baily (Jimmy Stewart) is the HERO in this movie. She’s a fantastic human and dedicated partner. She is the perfect blend of beautiful feminity and ingenious-practicality. I want to be Mary Bailey when I grow up! 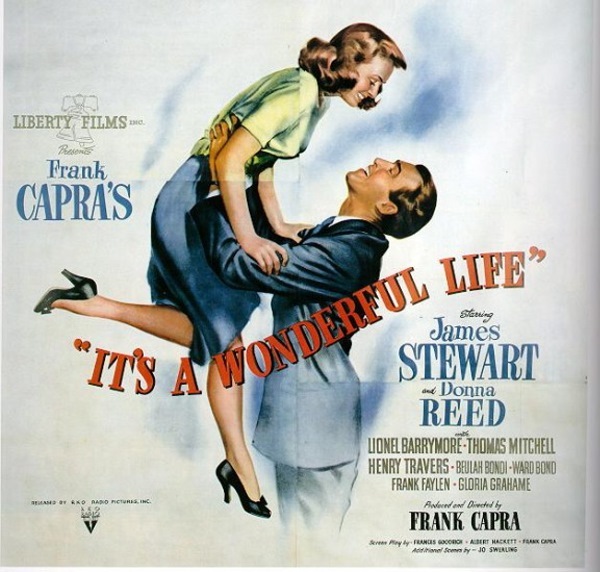 Christmas has not officially started over here until we sit down and watch this movie together. 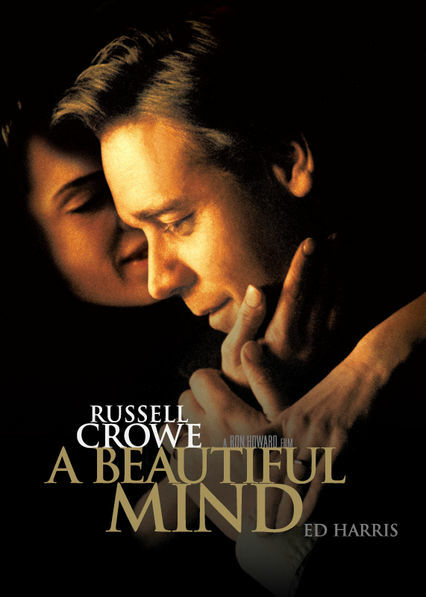 Based on a true story, Alicia Nash (portrayed by Jennifer Connelly) is the beautiful wife of brilliant mathematician, Professor John Nash (Russel Crowe) of MIT, and she often becomes the key anchor he has to hold on to in the real world as he suffers from intense bouts of hallucinations due to his growing mental illness. Her love for him and her devotion to him allows Nash to finally learn to cope with his illness and live a long life full of meaning. Hey, it’s Russel Crowe again! 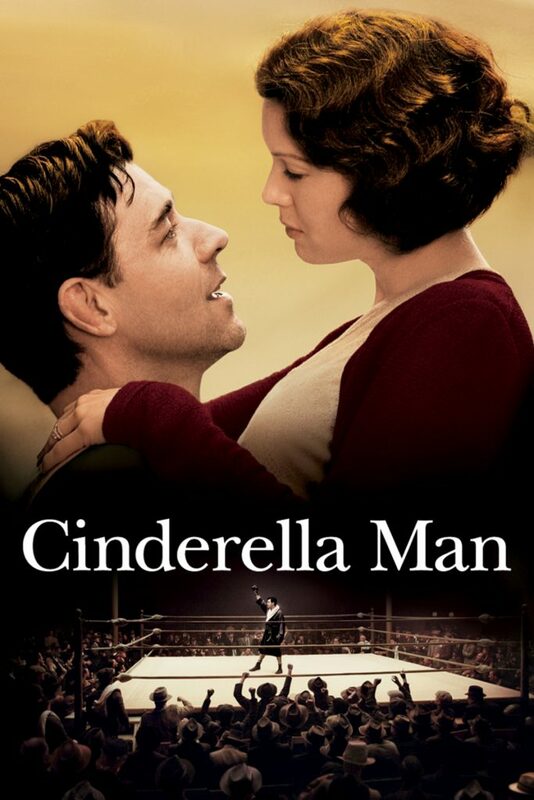 Academy Award winners Russell Crowe and Renee Zellweger star in the triumphant true story of a boxer who fights to win a second chance for his family and becomes an unlikely national hero. I loved Mae Braddock (Renee Zellweger) in this one. She is so steady and so supportive. She fights for her marriage and family in quiet, but powerful ways. That’s my list. What did I miss? I’d love some recommendations from you, dear readers! What do you think of this list? What is your definition of a “good wife”?